Bellit Software was born in 2013 by a great passion for mobile development. All our products are built with attention to detail. 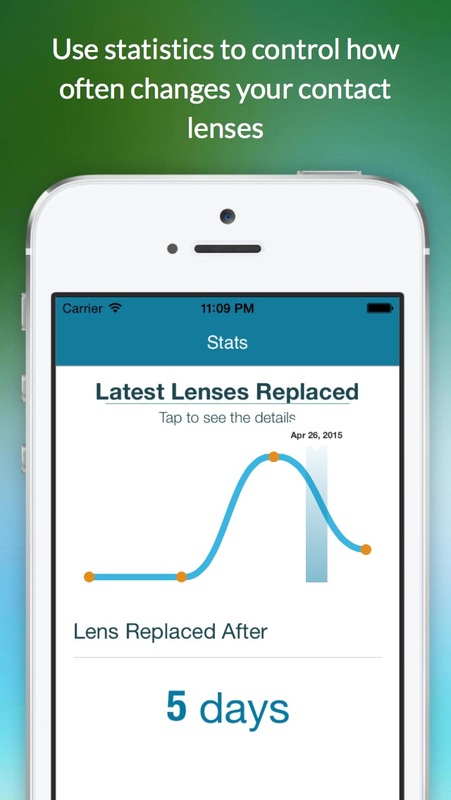 In these years Bellit Software has developed several apps and games that can be found in the app store. Our primary goal is your satisfaction, so please support us with your interest and feedback. If you have some ideas for an amazing app don't hesitate to contact us and we'll develop it for you. Dive into the apps that we have already developed and let us know what do you think. 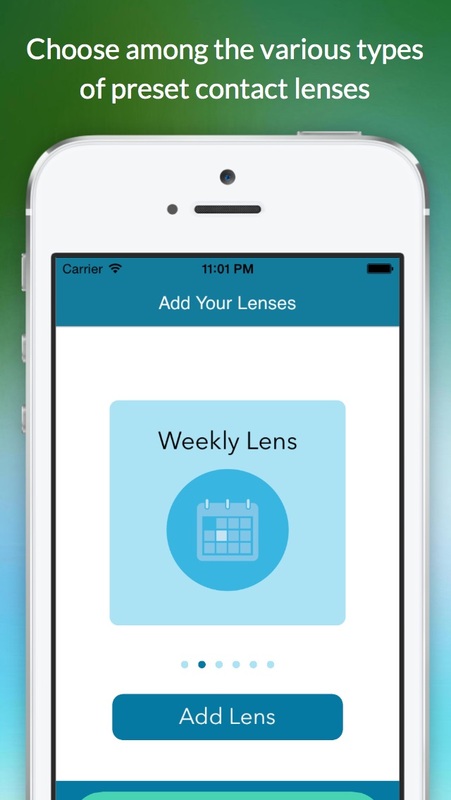 EasyLens is the app that allows you to manage all types of contact lenses in a simple and intuitive way. 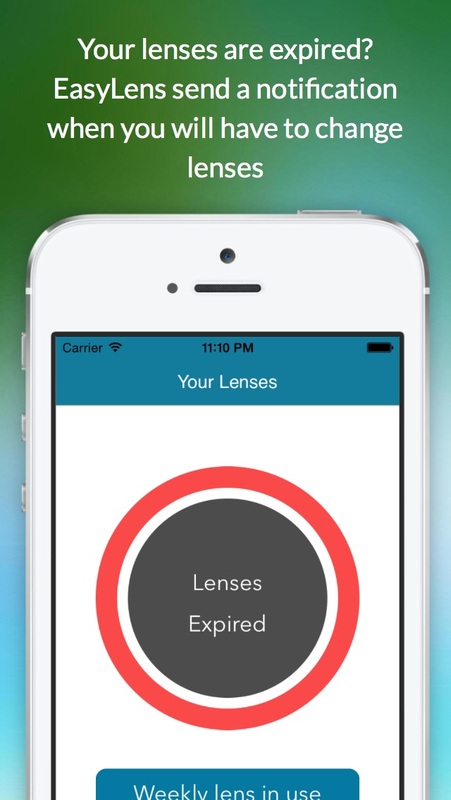 At any time you can check the status of your lenses to know how long you're using and if they are expired. You do not have the time to check? 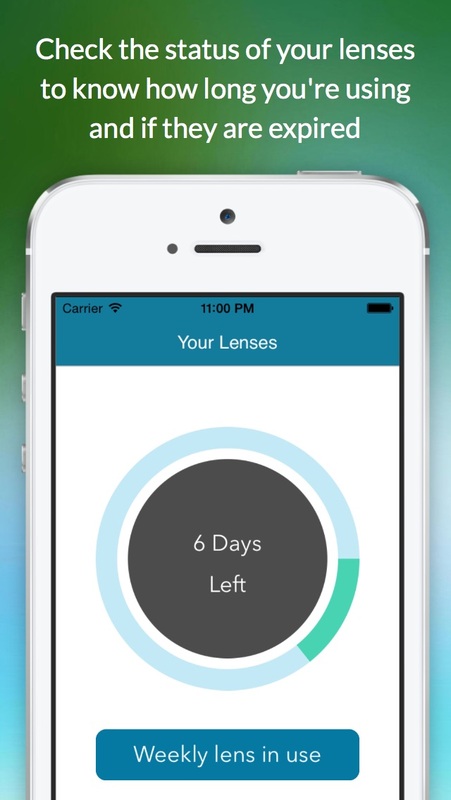 Do not worry, EasyLens do it for you sending a notification to the day when you will need to change lenses. Easy Lens is very simple to use, you can create, remove and replace acontact lenses with few touches. 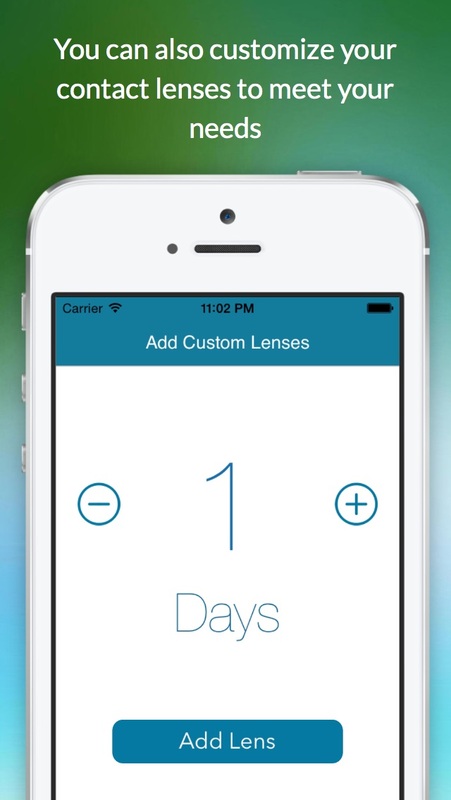 Easy Lens provides simple notifications, now you can remember when replace your expired contact lenses. Nice and clean graphic design, all informations are very simple to read. You are falling down through clouds but you you don't know where! Looking above you, you see a parachute and your first thought is "Yeah! I'm alive!" but one moment what's going on? A very huge rock is coming towards you. And now? Move with your parachute and avoid it! How many points can you score before a rock crashes into your head? Simple gameplay but you never stop to play more! The graphics in this game is truly stunning and funny. Try to watch the images in this site and you will want to play this game immediately! This game is available on game center, challenge your friends and try to get the new high score. 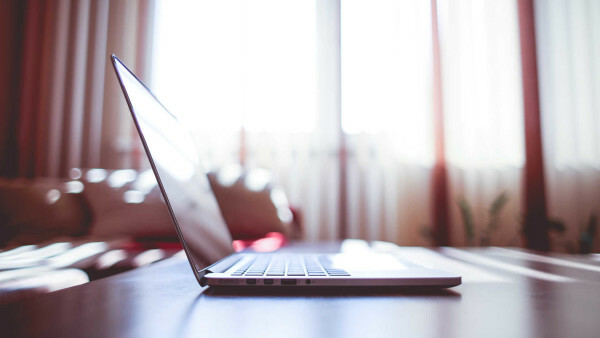 All functionality are built to use minimum number of clicks. In Light Notes there's also an easy and effective tutorial. Light Notes is highly customizable, you can choose between many note skins and theme backgrounds. Share notes with your friends. Light Notes allows you to send notes via Sms, Facebook, Twitter and Whatsapp. Do you like to play with words? Spinning Words is the game that you wanted! The rule is only one...GUESS THE SECRET WORD! However, you be careful, the time is limited! You'll have to be fast and remember that more guessed words means more points for you! Compare your score with other players and become the best! You can choose your preferred words language. Spinning Words is also a great way to learn words in languages that don't know, try it! Spinning Words is incredibly simple, you can play with only few touches.